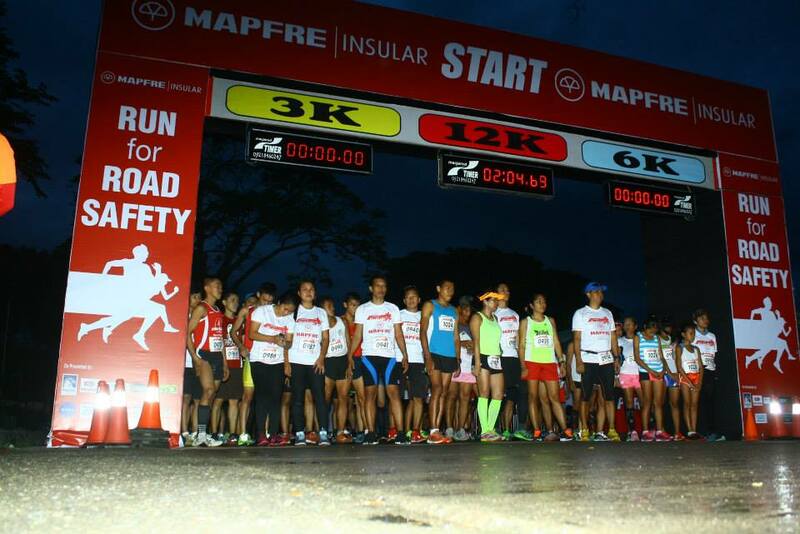 For three years in a row, MAPFRE Insular has been actively promoting Road Safety through a series of fun runs, the MAPFRE Insular Run for Road Safety. Road Safety awareness and education is a global corporate social responsibility initiative of all the MAPFRE Group of Companies. Here in the Philippines, MAPFRE Insular is in partnership with the Department of Education for Road Safety education among the Filipino youth. Read about the fun runs of MAPFRE Insular in the links below. Are you a running enthusiast? We have special sections to give you the inspiration and motivation you need to keep running. Click on the links below for more details.